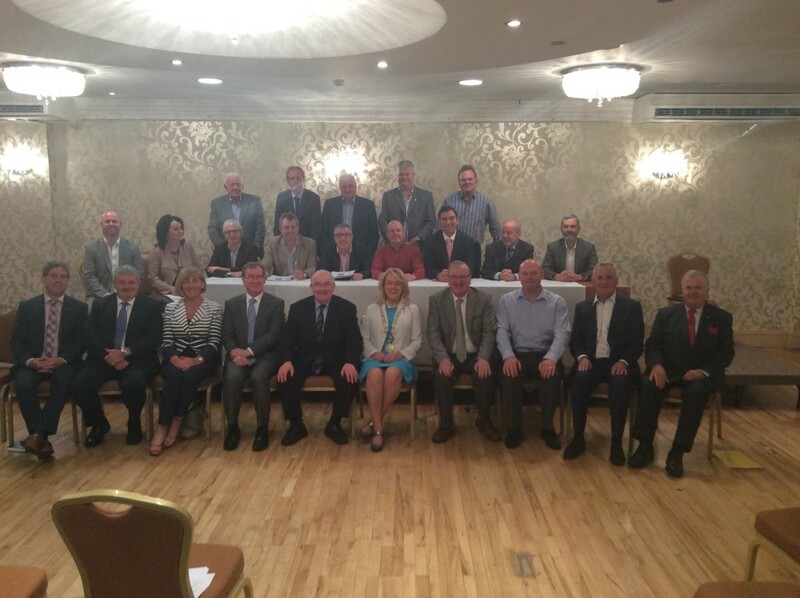 The LAMA executive were delighted to welcome many of the country’s senators to Monaghan in September. All senators addressed the executive and a robust, frank, and very healthy debate took place. The senators took on board many of the members concerns and all agreed that such a meeting should be a regular event.